“WYA allows its mission to transcend the ideal and become Real. 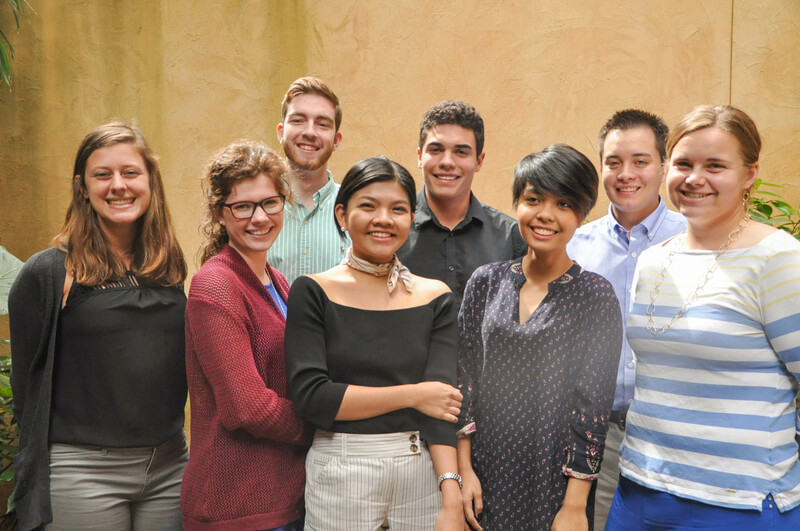 A sure proof of this is every WYA friendship, in various shape, race, and circumstance, formed under the recognition of each other’s dignity,” shares Mimille, WYA’s incoming International Director of Operations, when asked about what drew her to WYA. Born and raised in the Philippines, Mimille graduated with a Humanities degree from the University of Asia and the Pacific. She graduated Valedictorian from the Philippine High School for the Arts as a Creative Writing major where she also became a published author and illustrator at 17 years old. Mimille was also a scholar of the 2012 Study of the U.S. Institutes on New Media in Journalism. 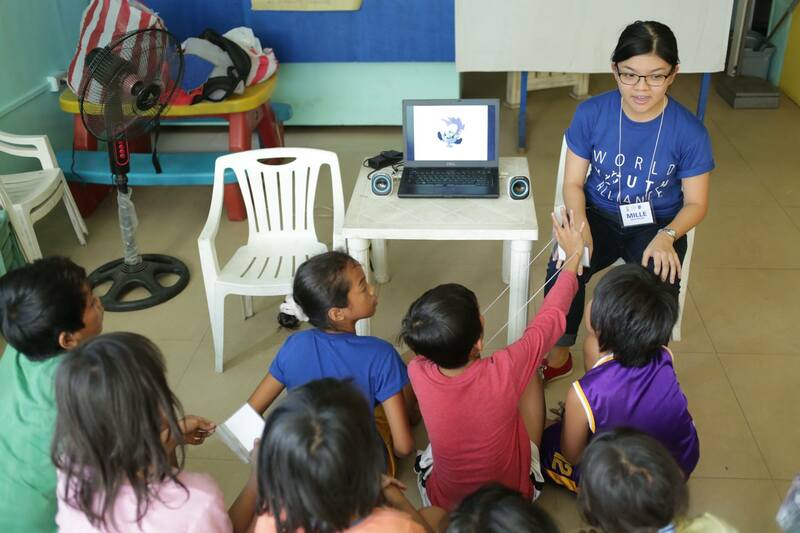 She promotes her main advocacies on art and reading through the House of Treasures, an accredited psychosocial support group which she co-founded with her family. 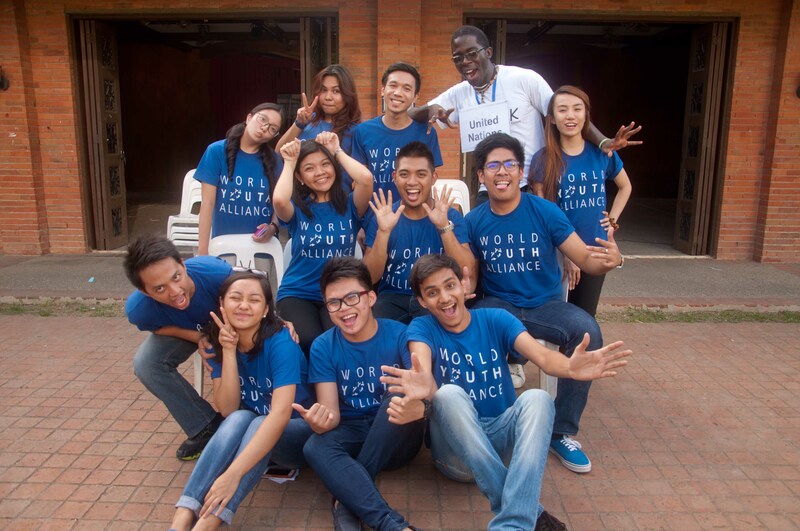 “I first met WYA through Zarina, who was an old friend and the former WYA Asia Pacific RDO. I remembered seeing her Facebook posts about WYA and found myself agreeing with the values they advocate. 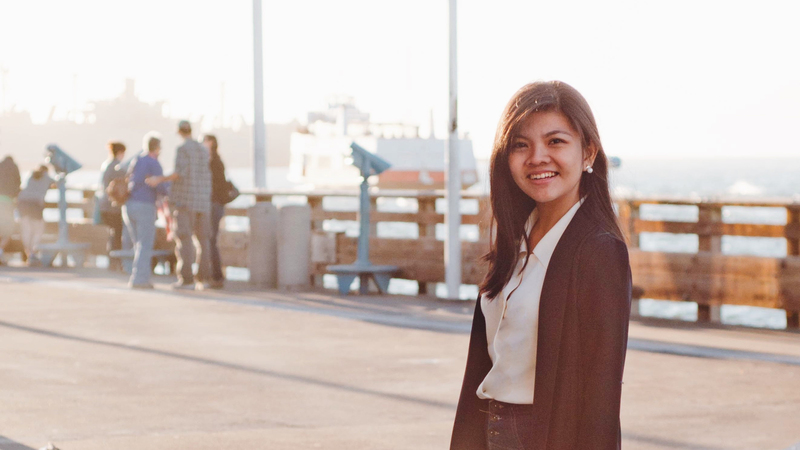 But what attracted me the most was how happy they were.” From there, Mimille took the regional internship with the Asia Pacific office before taking the international internship in New York. Her main projects involved developing and implementing the Human Dignity Curriculum. 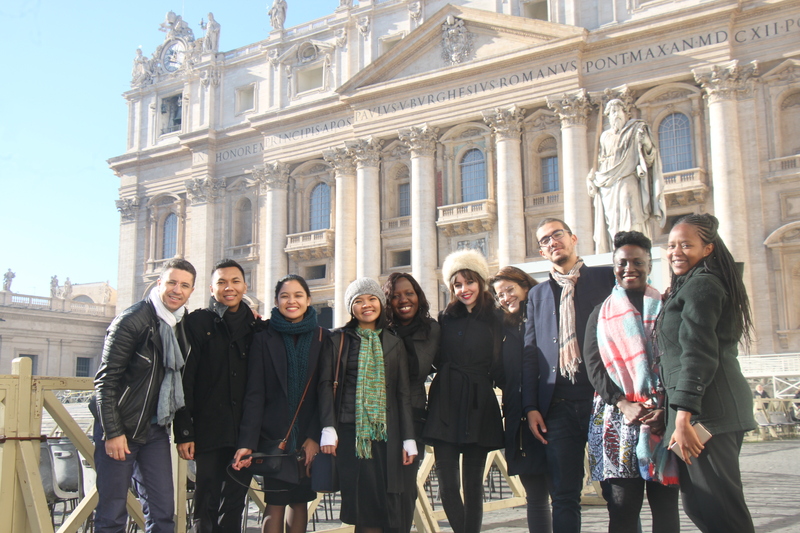 In 2017, she also represented the Asia Pacific region in the CIAM-WYA Rome Youth Colloquium.